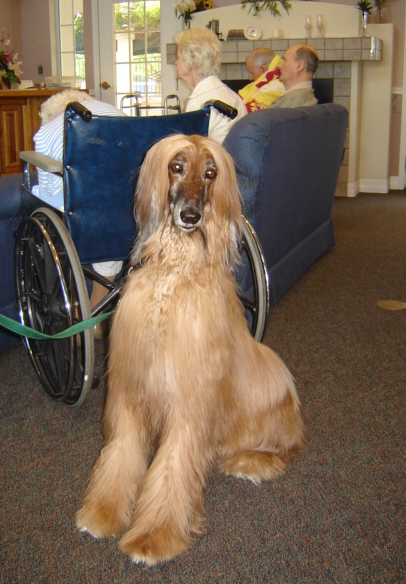 Our mission is to enhance the quality of life for people by promoting the Human/Companion Animal Bond. We are proud to have visited thousands of elderly, sick, and disabled people in elder care residential facilities. Our therapy teams have a wonderful gift for making people smile and for bringing back fond memories. Check out how you and your pet can light up a life! 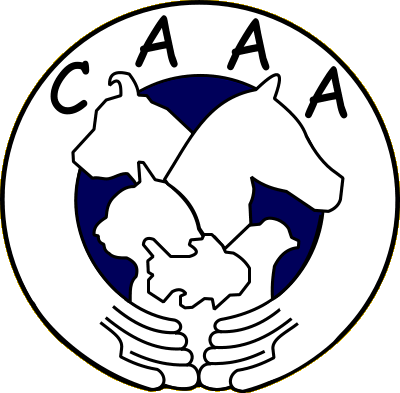 Making a donation to further the work of CAAA is greatly appreciated and, if done in an animal’s name, can be an especially meaningful way to honor or memorialize a cherished pet.